approaching (yes, as in 1 day!). things that really make an impact. 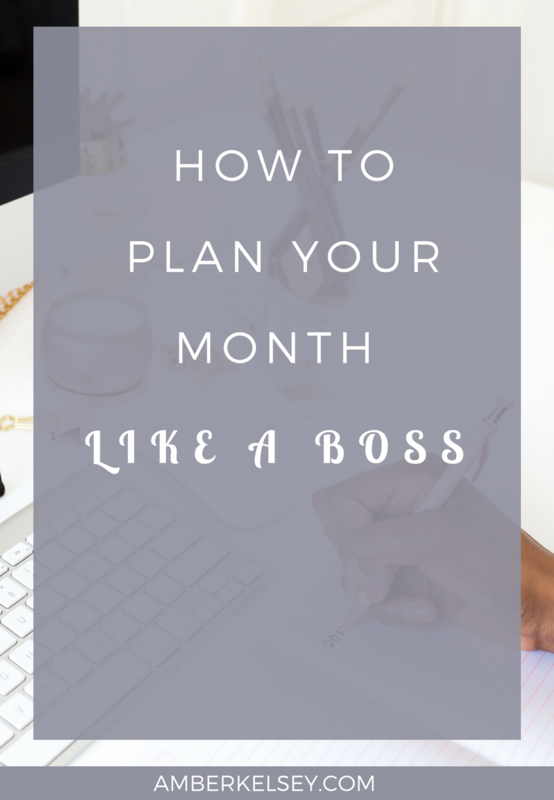 You take a moment at the end of each month and plan your month like a boss. 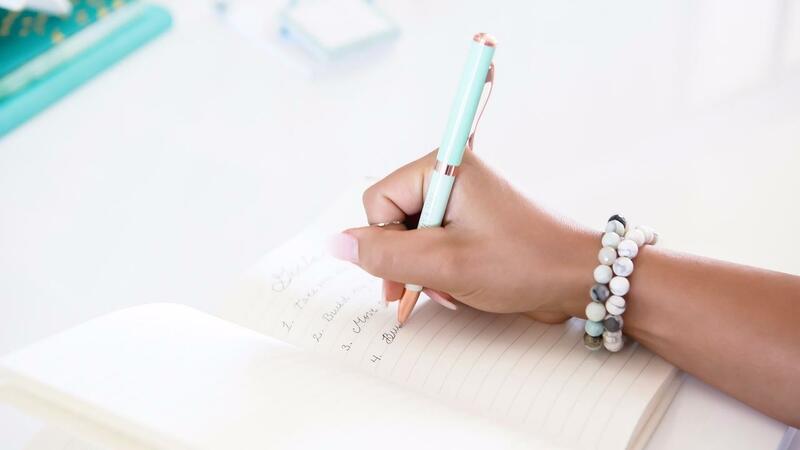 Follow these tips before jumping in and writing out your plan to ensure you are filling your month with the things that matter most..... for your business and personal life. 2) Second, ask yourself...What did I learn last month? What do I need to change or continue doing? ask “Will this move me forward towards my goal and why/how? it or can I delegate it?" Ok, you did it! Now, you’ve taken time to really turn within and only put things on your calendar that truly need to be there and are aligned with your goals. What do you do with the recurring items or daily tasks you always have to get done? Clutter up the calendar with them? 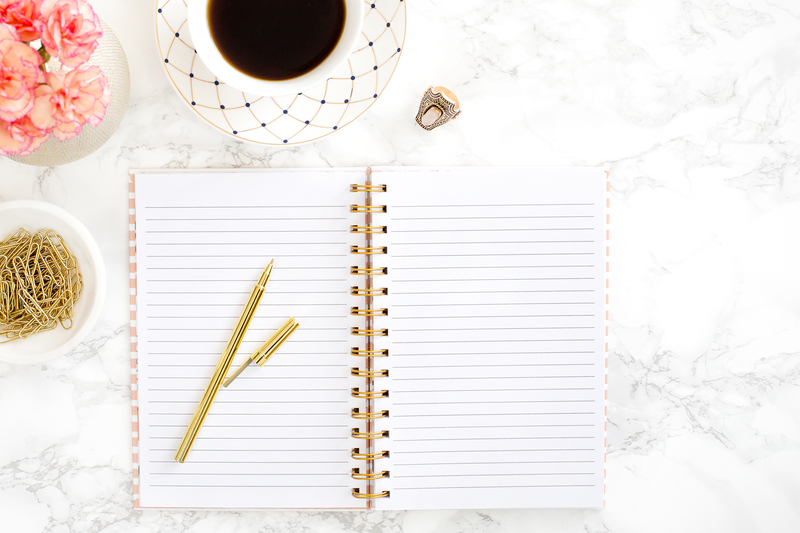 You can have one document or space next to the calendar that is a list of the new daily habits you are trying to form or the things that always need to be done. Create space on your calendar for these items by simply writing “habits” or “dailies” or more specifically "social media"
This way, you’re prompted to look at your habits list (social media list, etc) and get it done on the specified day without it taking up space on your calendar. Personally, I keep my social media calendar on a big poster board right at my desk. I do use a digital calendar daily, but only for appointments or time specific events. I found having all of the social media tasks and habits cluttered up my calendar, even with changing of the colors. Happy end O’ the month planning! 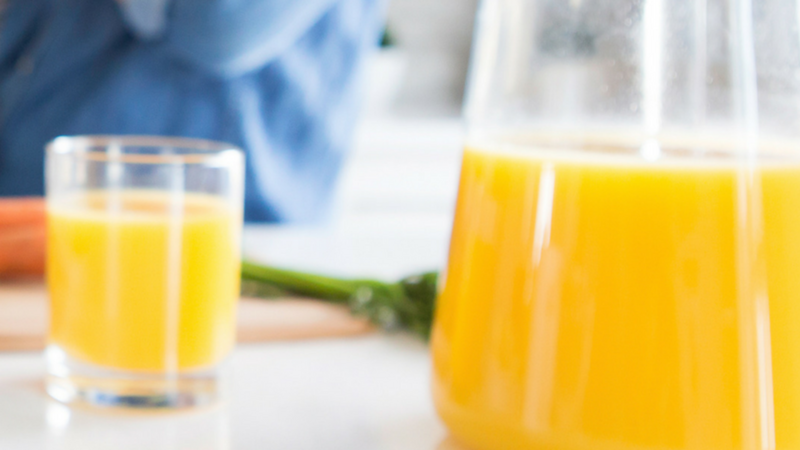 Need a little extra guidance on keeping your days more organized? 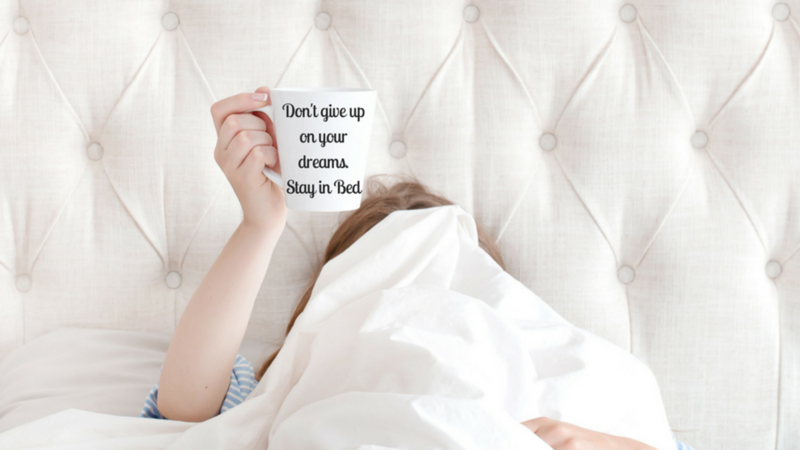 Read my post about the daily 1-3-5 task list method here. Want to simplify your month to month planning and ultimately get more done in 90 days than you did all year?